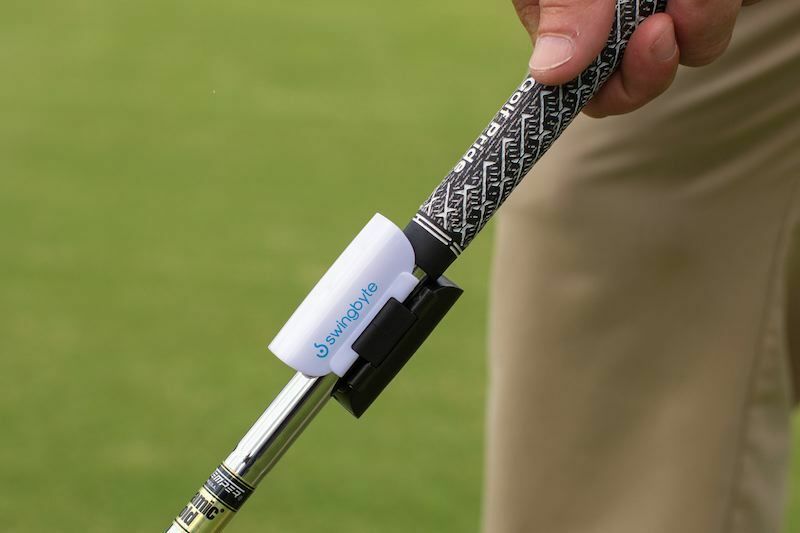 Swingbyte puts answers to a better golf game on your mobile device. 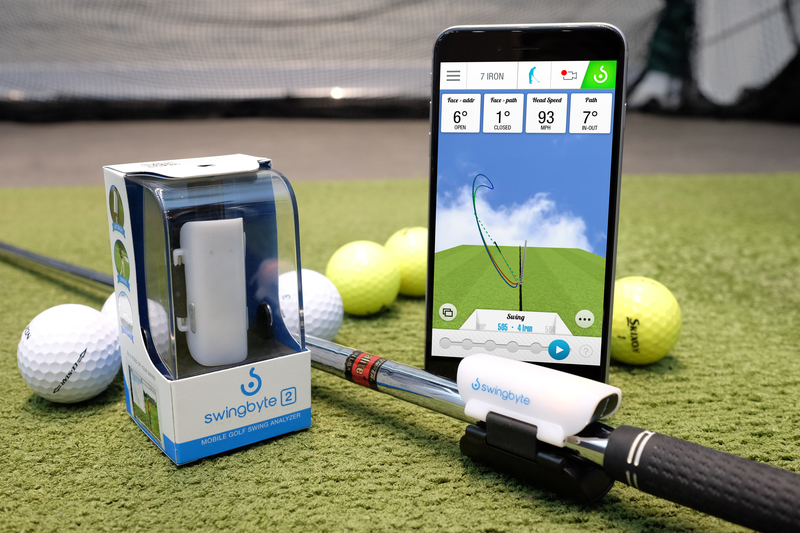 Immediately after a swing, the Swingbyte app displays an interactive 3D visual of your swing along with key data. 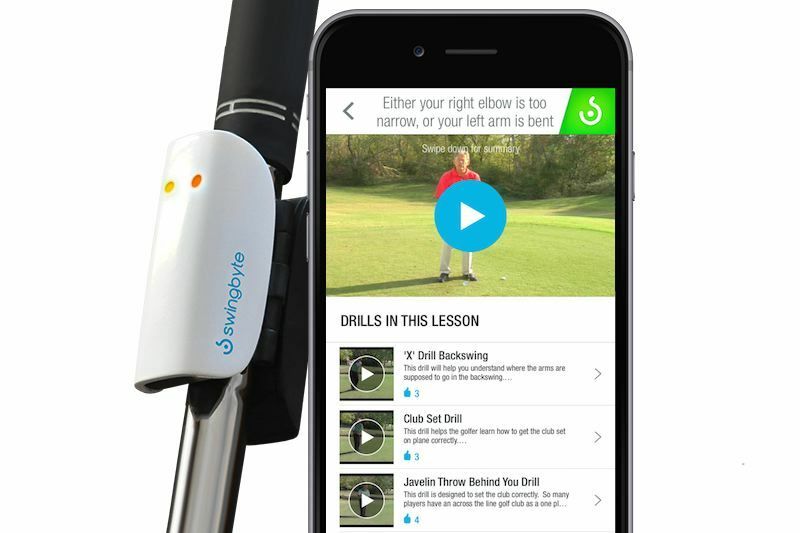 The new Virtual Coach feature (iPhone only during beta) allows users to receive personalized lesson plans with tips and drills from golf’s top instructors. With real-time feedback in the palm of your hand, Swingbyte will help you track progress and improve faster. Anytime. Anywhere. © 2015 Swingbyte. All Rights Reserved.